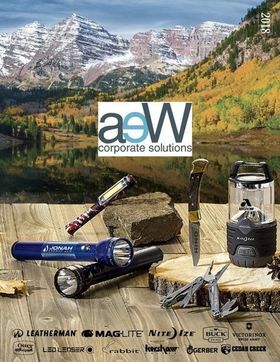 aeW Corporate Solutions is a promotional product distributor and proud member of the Advertising Specialty Institute. Promotional products, also known as ad specialties, are used by virtually business in America, and make up a nearly $22 billion dollar industry. 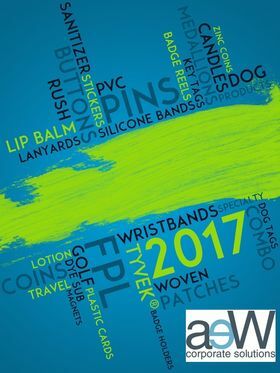 From mugs, pens and T-shirts, to backpacks, golf balls and crystal glasses, items imprinted with a business logo offer an affordable way to create a memorable impression and increase brand awareness. A strong marketing message deserves a solid brand association. Our Advertising Specialty Consultants will collaborate with you to promote your company image through branding. We provide creative product recommendations to help you capture new business and retain current clients. 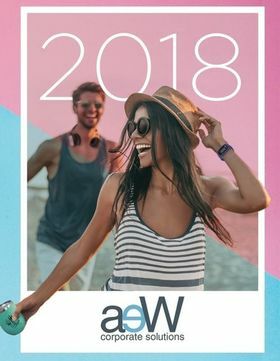 aeW is dedicated to forming long-lasting client relationships. Our goal is not to sell products, but to provide innovative and effective solutions that will help you create and maintain an inventive corporate identity. Let us help you get your name out there! 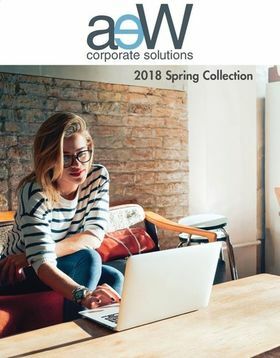 Click on the link below to review our substantial promotional products website plus a small selection of promotional catalogs. There are thousands of creative options to help you promote your brand...let us do the research for you! Ask us a question and we will reply back in a timely manner.